The Nebraska 4-H Policy & Procedures Handbook is an established set of rules, recommended guidelines, and implementation procedures for 4-H programs across the state. 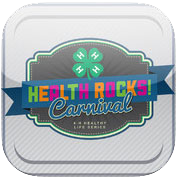 Nebraska 4-H celebrates many events throughout the calendar year. Find a complete list of these events, as well as promotional resources for clubs, members and volunteers to use when hosting their own celebrations. 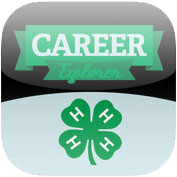 The 4-H name and emblem are protected under federal statute Title 18, U.S. Code 707. 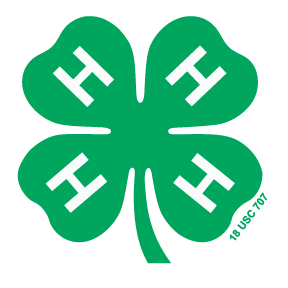 Clubs, members, and volunteers are permitted to use the 4-H name and emblem once their program is chartered with the official 4-H Charter from 4-H National Headquarters. 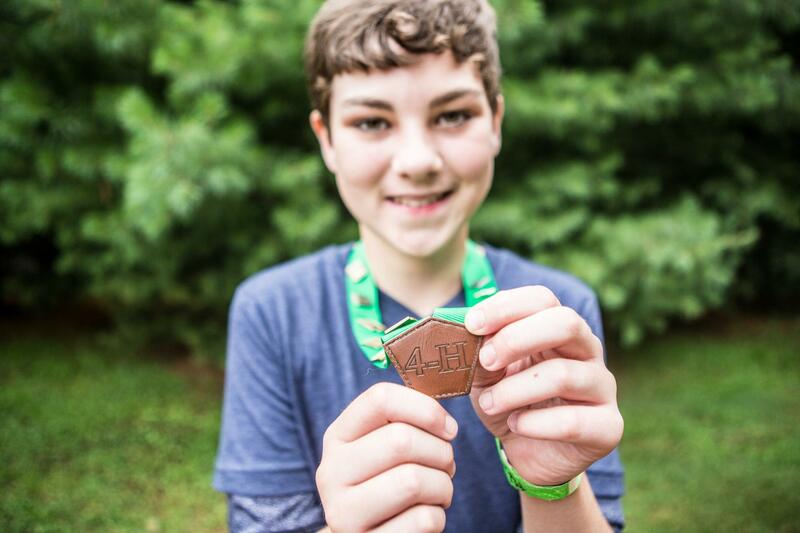 4-H's reach and depth is unmatched. Through a community of 100 public universities, 4-H reaches kids in every corner of America – from urban neighborhoods to suburban schoolyards to rural farming communities. The Pick Your Project is an online project directory and selection guide. 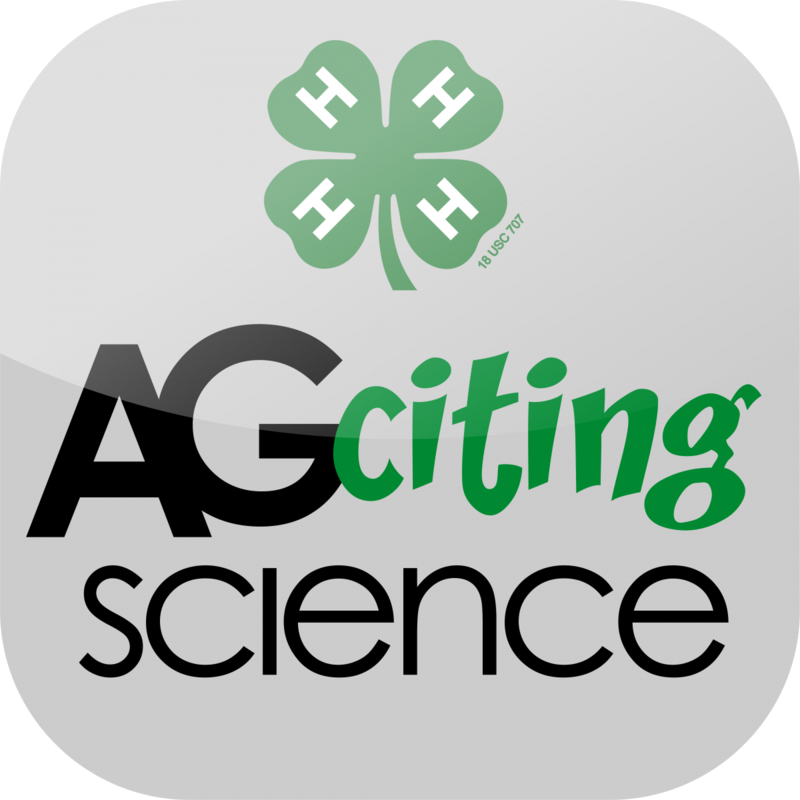 Explore both county-only and state fair eligible 4-H fair projects and their accompanying educational resources and project guides.